Enjoy a near perfect portrait-length perspective on your APS-C E-mount camera with this black E 50mm f/1.8 OSS Lens from Sony, which provides a 75mm equivalent focal length. 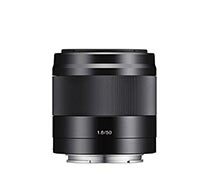 It's fast f/1.8 maximum aperture and seven-blade circular diaphragm help create beautiful images by allowing users to use selective focus techniques with the shallow depth of field. 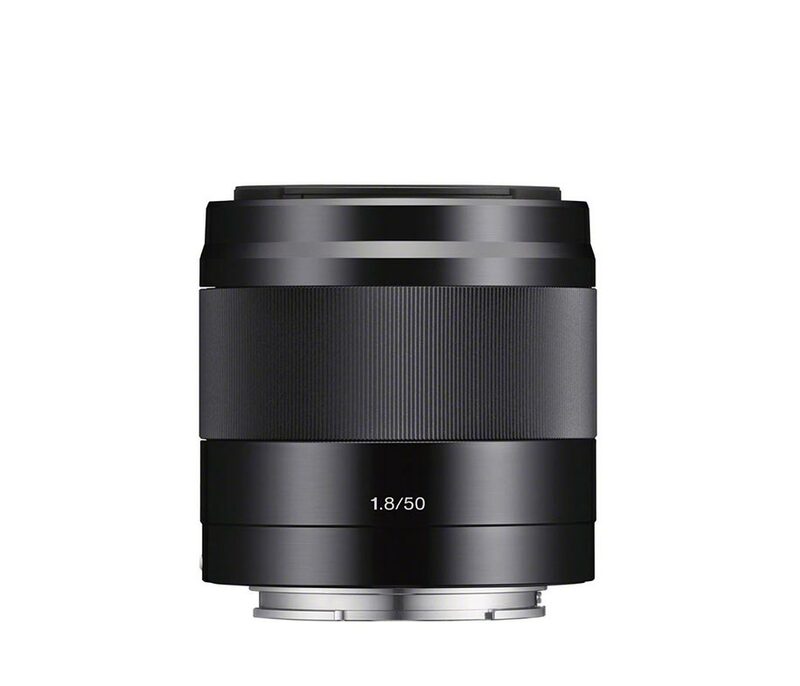 On top of this, the lens is equipped with Optical SteadyShot image stabilization for reducing the impact of camera shake. Also, it has an internal focus mechanism for fast, responsive AF and reaching a minimum focus distance of 1.3'. Designed for APS-C format cameras, this 50mm lens will offer users a 75mm equivalent focal length, making it ideal for portraiture and other short telephoto applications. 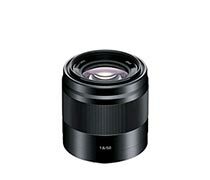 The fast f/1.8 maximum aperture facilitates working in low light conditions and allows shooters to create images with an extremely shallow depth of field. An internal focus mechanism contributes to faster, more responsive autofocus, the minimum focus distance of 1.3', and easier handling as the lens does not change in length during use.